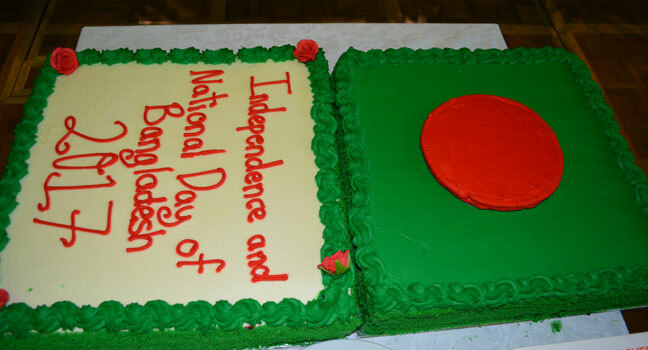 Bangladesh High Commission Celebrates 47th Independence & National Day With The Spirit of Liberation War. Bangladesh High Commission Canberra arranged a grand reception on the eve of the 47th Independence and National Day of Bangladesh in a befitting manner at the Albert Hall, Canberra, on the 30th of March 2017.There were many distinguished guests including Members of Parliament, Members of the Legislative Assembly, high officials of the Government of Australia including from the Department of Foreign Affairs and Trade, politicians, military officers, members of diplomatic corps, media personnel, cultural activists, social activists and members of the Bangladesh expatriate community. High Commissioner, H.E Kazi Imtiaz Hossain along with high commission staff welcomed all the guests. 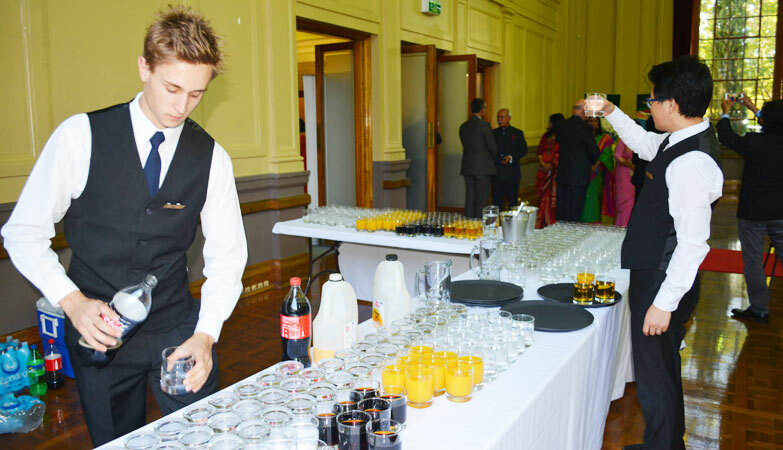 During the evening, a toast was offered while both the Bangladeshi and Australian national anthems played, children performed dances. The program ended with dinner.